OK, why hasn’t this won all the awards going? Or at least been shortlisted? 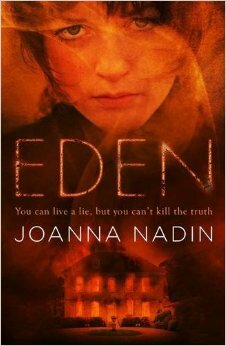 I’ve googled it, and I can’t find a single shortlisting – or even a longlisting – for EDEN by Joanna Nadin. Which is, frankly, baffling, and only goes to show that getting on a list for any book award is a bizarre game of chance. 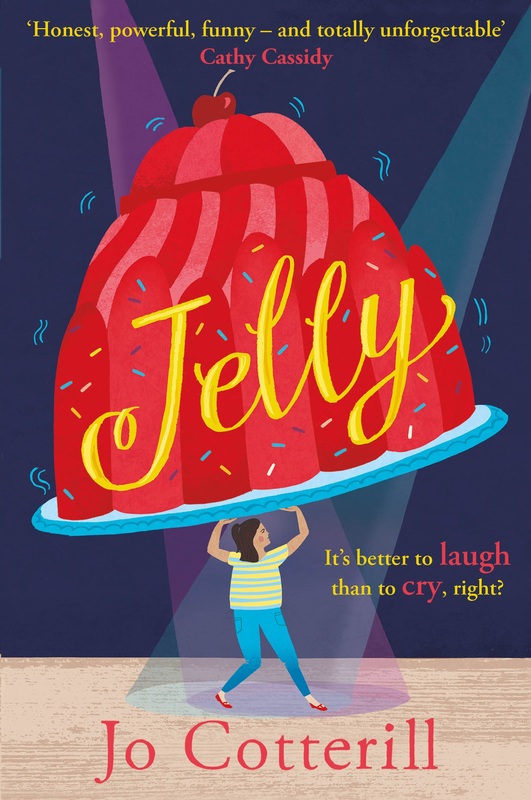 Joanna is a chameleon of a writer, happily flitting from young funny fiction (Penny Dreadful series) to older funny fiction (Rachel Riley series) to brand-new high-profile series fiction with Olympic cyclist Chris Hoy, to darker Young Adult books, which is where Eden sits very firmly. It’s dark – ooh, it’s dark. But also very clever. And I like it a lot. Eden is the name of a house – the house in which cousins Evie and Bea grew up. It’s an idyllic place that belongs in the 40s and 50s – large, roomy, shabby, with a boathouse and acres of estate land. Evie, the younger, has always looked up to Bea, someone to aspire to whilst knowing she could never attain the impossible heights of Bea-ness. But as the story begins, Bea is dead, killed in a fire in a student house, and Evie is struggling to understand how the world can still revolve without Bea in it. At the centre of Evie’s grieving is remorse and regret. She and Bea had an argument over a boy – a boy who was Evie’s but Bea stole precious moments with him, and Evie never forgave her. Now Bea is dead and it’s too late for Evie to make amends. Or is it? But that would be too easy a plotline, and there are no easy answers in store for Evie. A deliciously nasty twist (which I did see coming, but only just before Evie) turns everything very, very dangerous indeed, and I raced towards the end, skimming over the really very beautiful writing in order to find out how things would turn out. Flashbacks to Bea’s life just before the fire help to drive up the tension. In some ways, Eden reminds me of Revolver by Marcus Sedgwick. The cast of characters is very small, and the set-up quite simple. The main plot (Evie and Eden) seems almost suspended outside time, whilst a dreadful feeling of foreboding hangs over every page. It’s a masterful piece of storytelling, and the use of language is beautiful. Plus there’s more than one romance thrown into the mix, and at its heart, Eden is that strongest of concepts: a coming-of-age story. It’s a great book, and I can’t understand why it hasn’t been splashed everywhere. Librarians, get it for your schools and tell your teens to read it. I guarantee they won’t be disappointed.